Jumping into the endless sea is of course an adventurous task but if you jump there with a purpose, you need to have the idea of something more. If you were to fetch pearls from the depth of the sea, you would not be able to do it unless you have some knowledge about where and how to fetch pearls. Getting down to GMAT preparation is of course a courageous and noble task but unless and until you know how you should prepare for this; it would be just an effort destined to disaster. Which things then should you keep in mind before you jump to preparation of GMAT? Well, the first and foremost component you should know is the syllabus. You need to know how deep the sea is and in which locations can you fetch pearls. The GMAT syllabus not only renders you a glimpse of what you will require to study but it will also give you all the details of the things you require. If you are really serious and would like to build the formidable foundation of your career, it is wise that you get the idea about the syllabus before you switch on to indiscriminate preparation. What is the syllabus of GMAT then? Where can you find the detailed syllabus? As a GMAT aspirant you might have made some research and study regarding it. Well, GMAT syllabus consists of four main parts namely – Quantitative section, Verbal section, integrated reasoning and Analytical writing assessment. Mind you that this is a graduate level examination and the level of difficulty will be accordingly. All the four sections will assess you from different angles and will ensure whether you would be some day able to learn the higher things similar to that. Sometimes if happens that the candidates pay more attention on the first two sections; quantitative section and verbal section. Many candidates are under the impression that only the first two parts will form the main part of the score card and the rest of the sections are of no use. Beware! All the sections have been included with some specific and particular purpose and not for any fun. 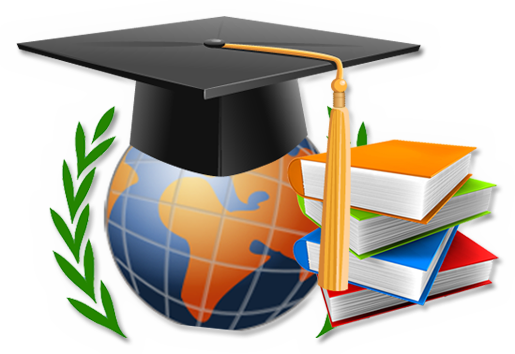 There are institutes around the world that will honor each part of your score card. Your score card therefore should not exhibit any imbalance. One of the problems is of time management in the exam. It should always be kept in mind that you have to solve all the questions in a given time. If you fail to follow the time, you will lag behind in everything and finally the effect will be visible on your score card. Also you should be well aware of how and which type of questions will flash on your computer screen first. While you practice, you must take care of its every aspect. In the first place you need to of course well acquaint yourself with the GMAT syllabus. Along with the syllabus you must know the working of the computer and its software. Your slight carelessness towards any one aspect may negatively affect your result and therefore utmost seriousness is an exigency.